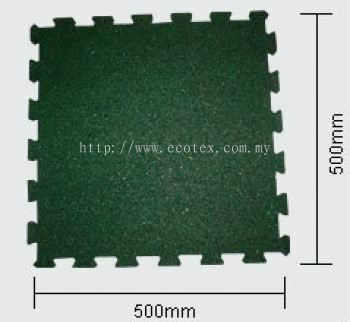 Ecotex Enterprise Sdn Bhd - Ecotex Enterprise Sdn Bhd specializes in manufacturing full range of rubber foam & rubber crumb underlay. 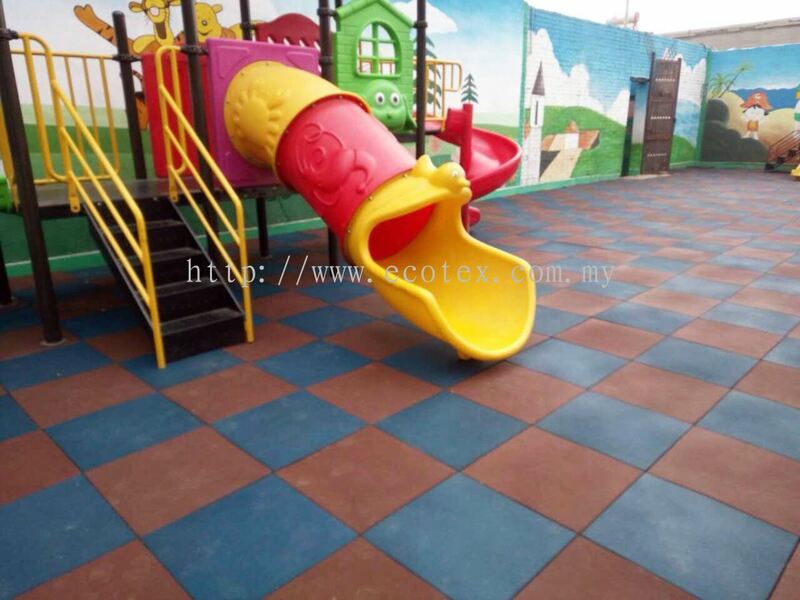 Our main office is located in Kulai, Johor. C-26, Jalan Sengkang, 81000 Kulai, Johor, Malaysia. Recognised by all leading carpet manufacturers & interior designer as best for carpet wood laminate flooring protection, increasing your carpet wood laminate flooring shell life by up to at least 60%. 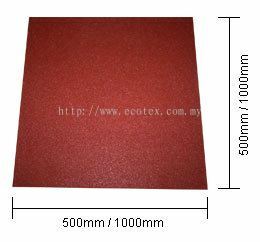 Not only does Ecotex rubber crumb underlay conserve your carpet wood laminate flooring life, its manufacturing process helps conserve the environment too. 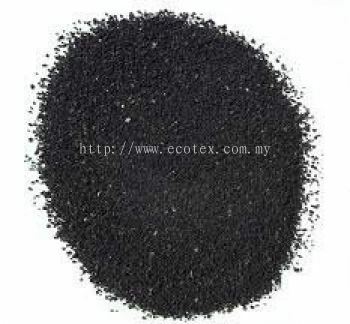 The most important ingredient of a Ecotex rubber crumb underlay is recycled rubber crumb, which is produced from around 10% of the country’s waste truck tyres per year. 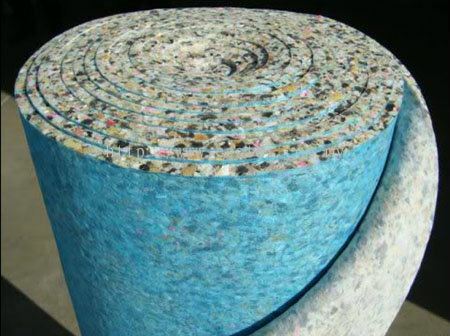 Ecotex has invested a substantial fund in a new recycling plant which saves around 100,000 tyres per year of environmentally unfriendly waste being disposed of in land fill. Due to truck tyres are made from the best rubber compind, Ecotex rubber crumb underlays have the highest percentage of real rubber of any underlay manufactured in the world. 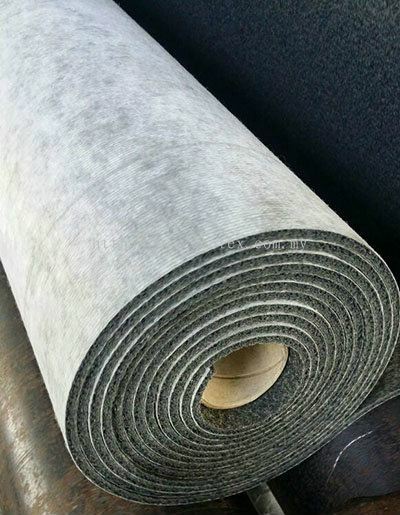 Ecotex underlay produce an excellent degree of sound impact and heat insulation all around your domestic and commercial, helping you save valuable energy and reduce heating bills. Rubber crumb underlays are flat, firm, dense and suitable for heavy domestic and contract use. 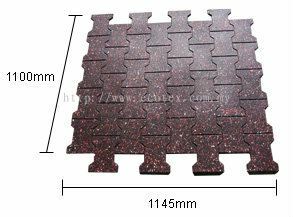 They offer the ultimate in carpet wood laminate flooring protection all around the office and home against furniture indentation marks often associated with softer underlays. Ecotex has an international reputation for problem free contract ‘stick down’ installations. Ecotex Enterprise Sdn Bhd Updated Company Profile — Home Banner. 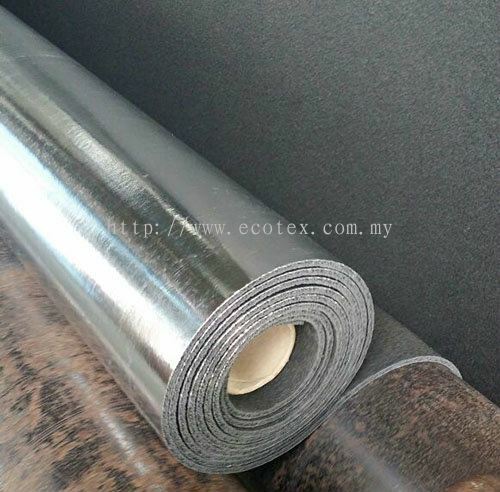 Ecotex Enterprise Sdn Bhd Updated Company Profile — Topbar Banner.